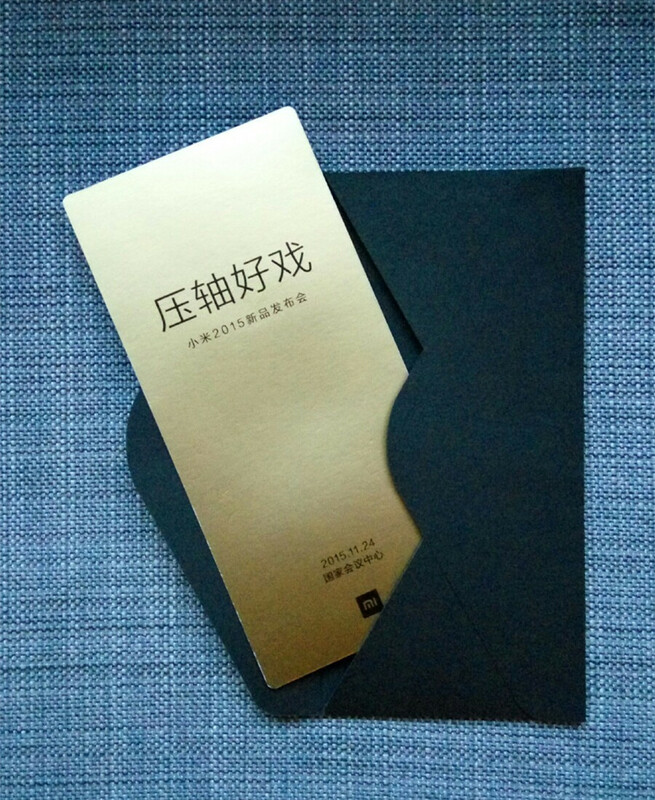 Xiaomi has scheduled a product launch event for the 24th of November 2015 in China. However, this seems to be the only information that has been confirmed; no other information on which product will be launched was revealed. 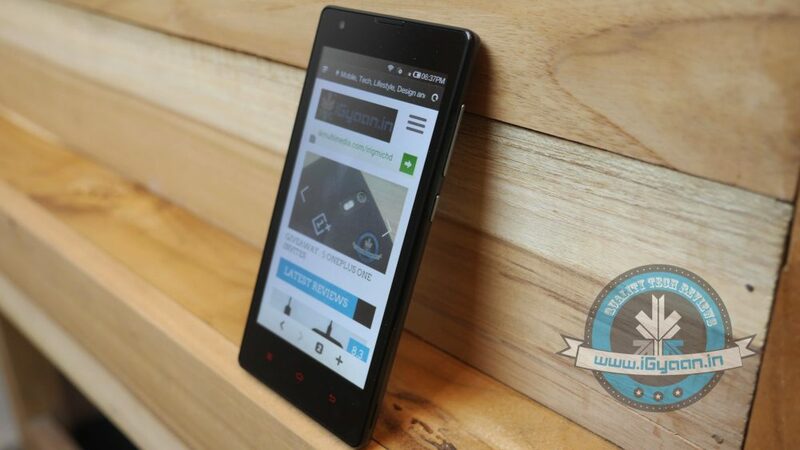 Speculations suggest that the Chinese company might announce the Redmi Note 2 and their flagship smartphone Mi 5. According to rumours, the Mi 5 will come with 5.3 inches display, 1440 x 2560 pixels resolution, 16/64 GB internal memory with 4 GB RAM. It might also be powered by the SD820 SoC and will run on the Android OS, v5.1.1 (Lollipop) with a Non-removable Li-Po 3030 mAh battery. On the camera front you may expect a 16MP primary camera and a 6MP secondary camera. However, these are just speculations and nothing has been confirmed about the product launches. But, the invitations are official and can be purchased at $30 starting today.